Donnel, will you be my valentine? 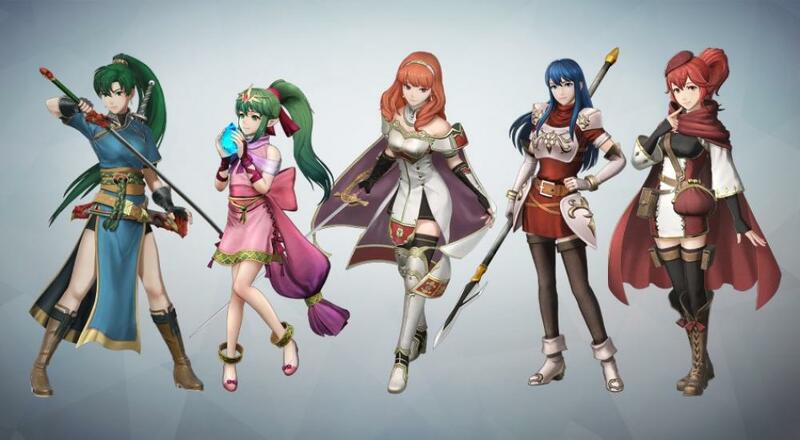 While most folks think of hearts, cards, and chalky candy when they think of February 14, Nintendo and Koei Tecmo think of DLC for Fire Emblem Warriors. The second bit of content drops today for the Dynasty Warriors take on the traditionally RTS series and adds some new weapons, costumes, and skills for a variety of characters, as well as new maps for the game's History Mode. The game does support two player local co-op in the Story Mode and History Mode, so hey, technically speaking, it is a game you could play with a significant other today. I mean, what's more romantic than hacking and slashing your way through 1000s of faceless soldiers with your favorite Fire Emblem characters? Page created in 0.8689 seconds.